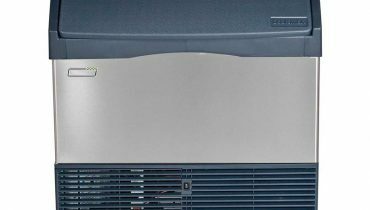 If you're having trouble with your AC or you need furnace maintenance, repair or service at your home in Santa Barbara, CA, don't hesitate to request a solution from A+ Refrigeration Heating & Air Conditioning. We have all the right tools to do accurate repairs. If we can't fix your system, we'll waste/ no time with walking you through your options for getting a replacement. We'll also ensure that your heating and cooling needs are met to your complete satisfaction. That's why you can feel confident enough to hire an HVAC contractor from our established team. We provide the best in residential and commercial air conditioning repair. Call the professionals at 805-556-4077 today for all your HVAC service needs. If you live in the Santa Barbara area, having access to the best air conditioning service. We provides you with the best in installation, maintenance, and repair. Our professionals know the significance of a perfect air conditioning service. We offer consistent maintenance and supporting work on the job we do. We create a methodical, in-depth approach to air conditioning service. 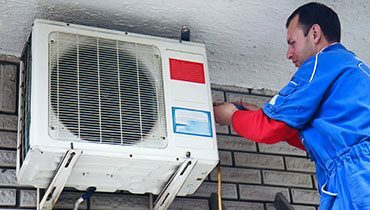 The best air conditioning service in the Santa Barbara area is fully licensed to comply with local and state laws, rules, and regulations. Call the professionals at A+ Refrigeration Heating & Air Conditioning today for all your air conditioning service needs. Air conditioning installation provides the following benefits: High efficiency to lower energy bills; Improved quality of indoor air; A quieter-running unit. 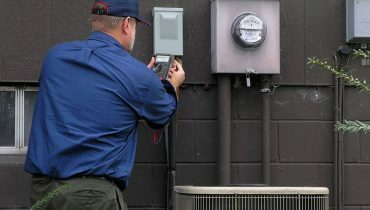 Your air conditioning installation in Santa Barbara should be a high-quality job performed at a low, competitive price. If you live in the Santa Barbara area, having access to the best air conditioning Maintenance. We offer consistent maintenance and supporting work on the job we do. Our highly skilled technicans can install any type of air cooling system. call us today at 805-556-4077. We can help you evaluate, heating repair , and offer you several other choices that might be suitable for you. Our highly professional staff is qualified and trained to fix any of your HVAC problems. If you need Maintenance of a heater, boiler, furnace, heat pump or whole central heating system in the Santa Barbara Area call us, and describe the problem you have. A+ Refrigeration, Heating & Air Conditioning offers affordable maintenance service that are designed to keep your heating system in good condition for a long time. Timely servicing of the heating system will save you from unpleasant surprises during the frosty days of the heating season. We consider a new heating installation as a chance for customers to make well thought investments in the house or business. From the beginning, it might look like a huge burden on the family budget, but in the end, carefully chosen heating installation will generate savings on your energy bills. A+ Refrigeration Heating & Air Conditioning services all models and brands of refrigerators available on the market. If you need a repair of a refrigerator or a freezer in the Santa Barbara Area call us, and describe the problem you have. Our professionals will put your Refrigerator back to work in an instance. 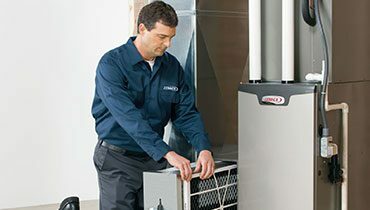 We value every customer and take pride in personal approach to the refrigeration maintenance that we provide to Santa Barbara customers.When your fridge or freezer needs maintenance , contact us either by e-mail of phone, and learn why our company is Santa Barbara’s the best refrigeration service. 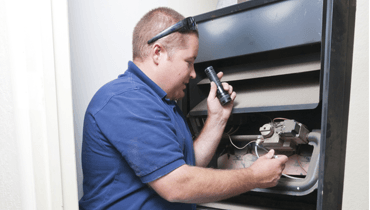 Call the technicians from A+ Refrigeration, Heating & Air Conditioning for an evaluation of your system to identify if your appliances need a repair or should be replaced for new ones. If repair will not eliminate the problem, and you decide to replace the system, then our specialists have the knowledge, tools and experience to advise you on the best option to meet your needs, and will gladly assist you with the refrigeration installation. They will do the job the right way the first time. If you require refrigerator repair or facing problems with an ice machine, the highly professional team of specialists will skillfully fix your appliance in no time. Call A+ Refrigeration, Heating & Air Conditioning at (805) 556-4077 today, or visit us online to find out more about our ice machine repair services. Are you in need of a new ice machine? You’ve come to the right place. Our team is equipped to install a wide range of ice machines. 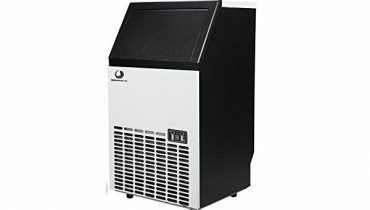 Whether you need a new ice machine for a restaurant, supermarket, hotel, or commercial facility, we have the tools and skills to get the job done. 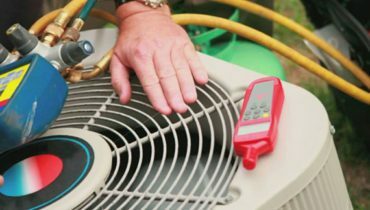 You can expect to receive outstanding customer service and a competitive quote every time you hire an HVAC contractor from A+ Refrigeration Heating & Air Conditioning in Santa Barbara. Contact us today to see how we can help you. A+ Refrigeration Heating & Air Conditioning is able to service and repair your air conditioning or heating unit in the Santa Barbara area. From heating system repair to a new air conditioner, we are here to help. We also service the surrounding areas, such as Goleta, Ventura, Carpinteria, Oxnard and Santa Ynez. Contact A+ Refrigeration & HVAC today!